Ferme dans 4 h 34 min. GTA Accounting Professional Corporation is your one-stop firm for all your financial accounting and taxation needs. We have a range of tax experts & professionals who can handle a wide range of areas including bookkeeping services, tax preparation, and estate planning as well as HST and payroll services in Toronto and Mississauga. 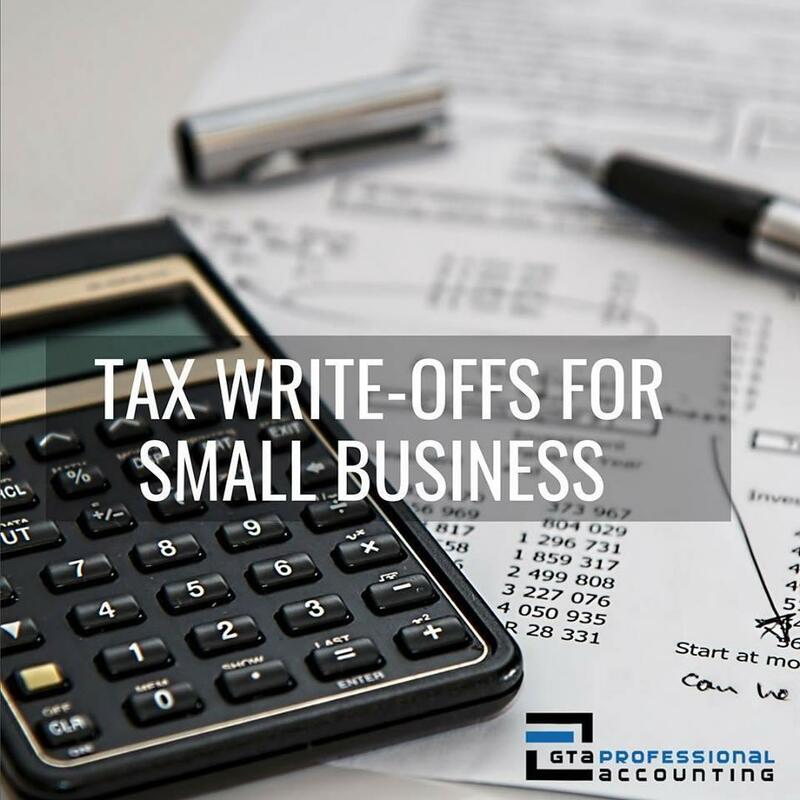 We work for all types of small businesses and corporate start-ups: If you have a small business or you just started a company, we will ensure that all your finances & personal taxes are working for you. We’ll help you grow your business in a good engaging manner and save time and money in the process. GTA Accounting is a chartered professional accounting firm in toronto & mississauga specialising in a wide range of services including but not limited to corporate tax returns, tax accounting services, bookkeeping services, tax preparation, financial statements, tax auditing, international and real estate tax, advisory services, estate planning as well as HST and payroll services. We help small businesses as well as multinational organizations looking to better manage their money and become more successful in all ways. We have our clients located in Brampton Toronto, Barrie, Mississauga, Oakville and throughout GTA. Our company takes pride to build strong client relationships and deliver beyond your expectations. Soyez le premier à écrire un avis pour GTA Accounting! Tax Accounting Services toronto Are you worried about filing your personal tax returns? We are a reliable accountant in Toronto helping you to ease the burden of filing your tax returns. We know how frustrating it can be to file your taxes whether you are self-employed or earning foreign income.